10.01.2018 10.01.2018 ~ Đào Thu Hằng	~ Bạn nghĩ gì về bài viết này? TĐH: We don’t hear discussion on the VNese media about this China-pushed five-year development plan at all. I wonder if Vietnam will have a public discussion about this plan, or whoever attending the LMC summit will just simply approve the plan on behalf of Vietnam? When China and the leaders of nations along the Mekong River meet on Wednesday at the Lancang-Mekong Cooperation summit in Cambodia, a top item will be mapping out a five-year development plan that would include building hydropower dams and other projects for the region – pointing to its importance in China’s ambitious belt and road infrastructure plan. 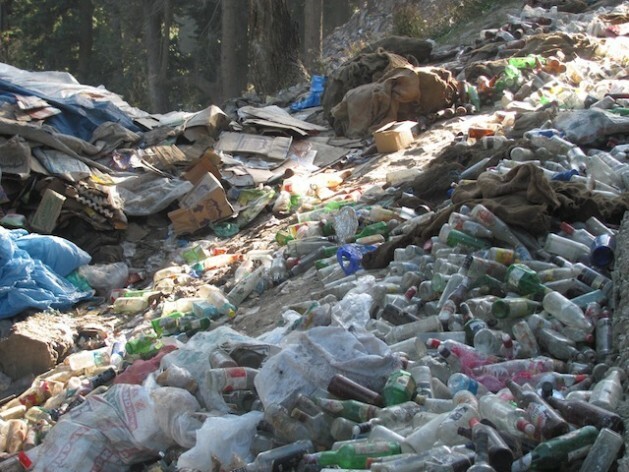 But while the cooperation mechanism was created to help ease tension over development projects, environmentalists remain unsatisfied. 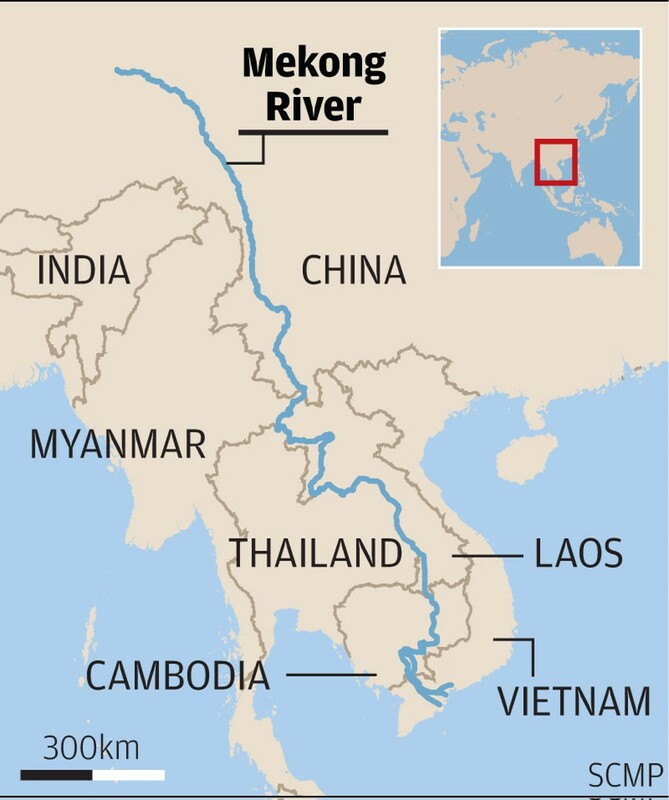 Concern is growing that the potential for causing ecological damage will make the Mekong a flashpoint for China and Southeast Asia’s territorial disputes – effectively creating a new South China Sea. Amid the backdrop of the river’s importance in connecting Europe through Southeast Asia and beyond in the grand infrastructure programme launched by President Xi Jinping, Chinese delegation leader Premier Li Keqiang will be looking to bolster China’s influence in the Mekong region as he faces his counterparts from Cambodia, Vietnam, Thailand, Laos and Myanmar. 10.01.2018 08.01.2018 ~ Đào Thu Hằng	~ Bạn nghĩ gì về bài viết này? scidev.net_[NEW DELHI] Humans generated a staggering 44.7 million metric tonnes of electronic waste (e-waste) in 2016 — the equivalent of 4,500 Eiffel Towers, and five per cent more than the electrical and electronic goods discarded just two years earlier, says a new study. PENANG, Malaysia, Jan 2 2018 (IPS) – Another new year has dawned, and on a world facing serious disruption on many fronts. What are the trends and issues to watch out for in 2018? One obvious answer is to anticipate how Donald Trump, the most unorthodox of American Presidents, will continue to upset the world order. But more about that later. Just as importantly as politics, we are now in the midst of several social and environmental trends that have important long-lasting effects. Some are on the verge of reaching a tipping point, where a long-term trend produces critical and sometimes irreversible events. We may see some of that in 2018. 10.01.2018 09.01.2018 ~ Đào Thu Hằng	~ Bạn nghĩ gì về bài viết này? It would be difficult to write about money laundering controls in Asia without mentioning 1MDB, a Malaysian sovereign wealth fund embroiled in an ongoing international money laundering scandal. Yet, when Risk.net contacted six of the banks penalised for the wrong-doing to talk about lessons learned, our enquiries were greeted with either radio silence or a flat ‘no’. One reason for this reticence could be a reluctance to show their hand to money launderers. But another is likely to be a fear of publicising anti-money laundering (AML) breaches – a sometimes bigger worry than the risk of regulatory fines.